Since 2002, the Rozsa Foundation has presented the annual Rozsa Award for Excellence in Arts Management, which recognizes arts leaders making significant positive impact within their organization. The Rozsa Foundation is proud to add to the Rozsa Awards lineup with today’s introduction of the Rozsa Award for Excellence in Board Leadership. The Rozsa Award for Excellence in Board Leadership will celebrate an outstanding Chairperson of a Board of Directors of a mid-to-large sized arts organization. An effective Board Chair leads through the productive relationships they have with the rest of the board, executive director, artistic director, members, funders and public as well as through the effective practices they put in place. The Board Chair does not just lead the board meetings, but leads the board within the organization. The Rozsa Awards were created to honour the philanthropic efforts of Drs Ted and Lola Rozsa and are unique in the country, recognizing, celebrating and promoting the profession of Arts Management and the dedication of Board Chairs through the provision of a monetary prize, public profile, consultation and professional development benefits. Thanks to our partners, to date the Foundation has distributed over one million dollars in benefits to our Arts Management award recipients and their organizations across Alberta. The deadline for nominations is June 7, 2019 and both awards will be presented at the Rozsa Awards Celebration in October. 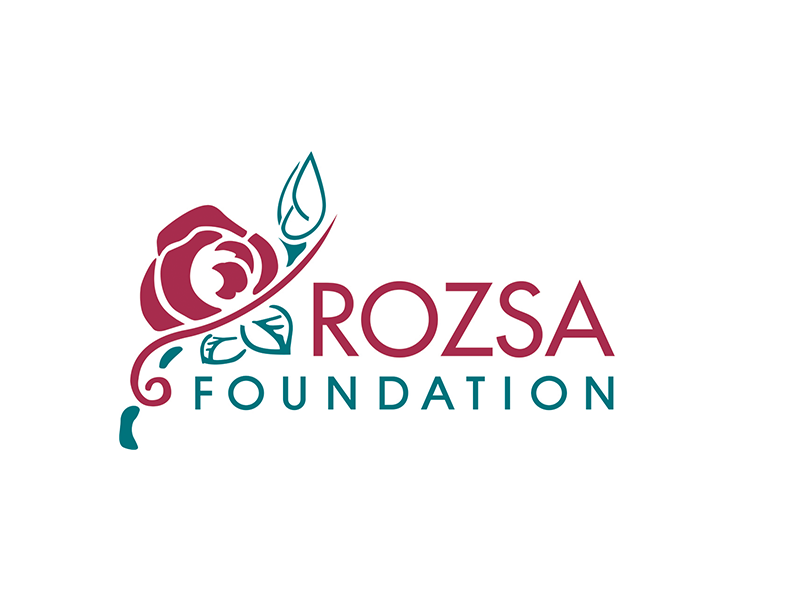 Eligibility and criteria and nomination forms are available from the Rozsa Foundation website at rozsafoundation.org.